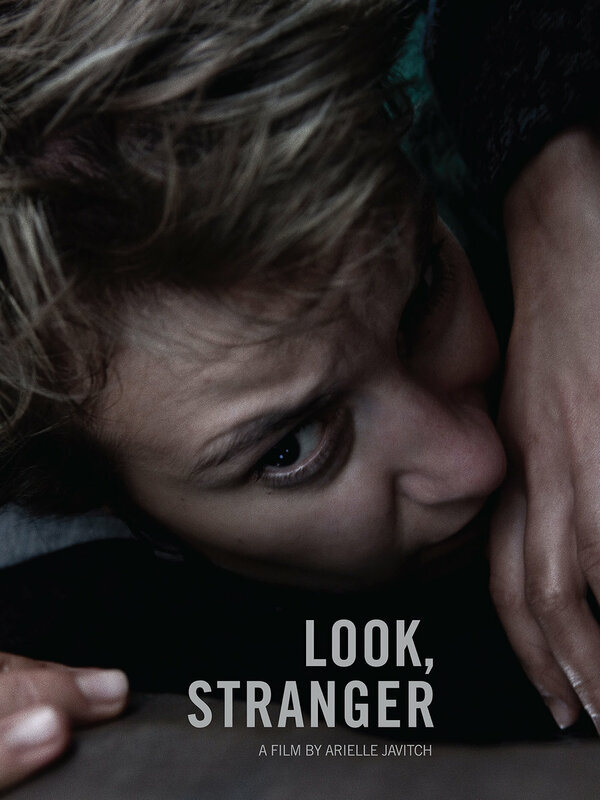 Set in the urban wastelands and desolate forests of an unidentified world at war, Look, Stranger tells the story of a woman making a dangerous journey home from a refugee camp. When her guide is killed on the road in an arbitrary act of violence, the woman is forced to rely on angry and disillusioned carrier, who agrees to travel with her for a price. On her journey, the woman is forced to struggle with the realities of war and a mind damaged and haunted by the past. Longing to believe in something hopeful, the woman forges a fragile bond with the carrier. Their fleeting connection remedies some of the spiritual loneliness of life on the road.